Brandtjen & Kluge, LLC. 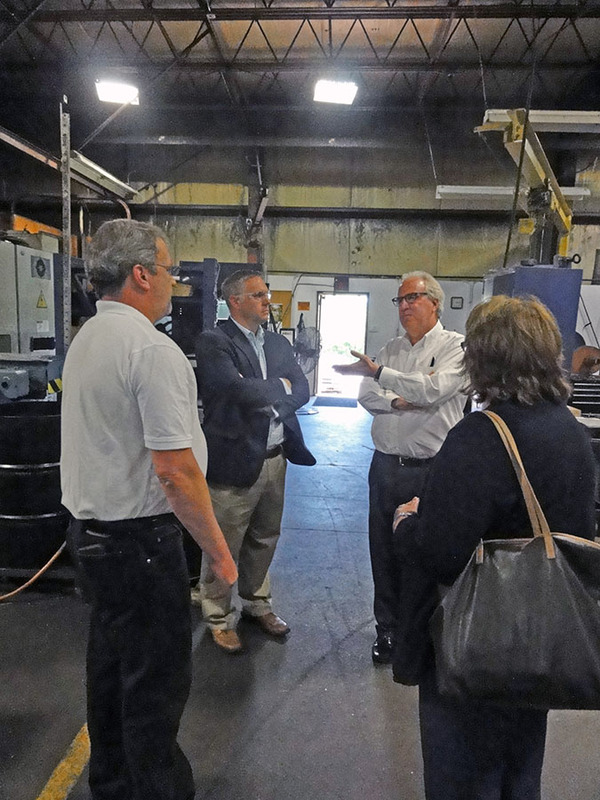 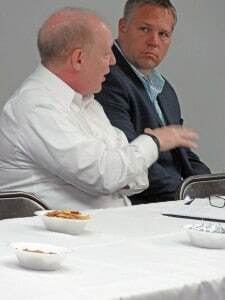 and Wisconsin State Representative Adam Jarchow – 28th Assembly District hosted a round table discussion covering issues faced by the business community in Northwestern Wisconsin and how to spur economic growth. 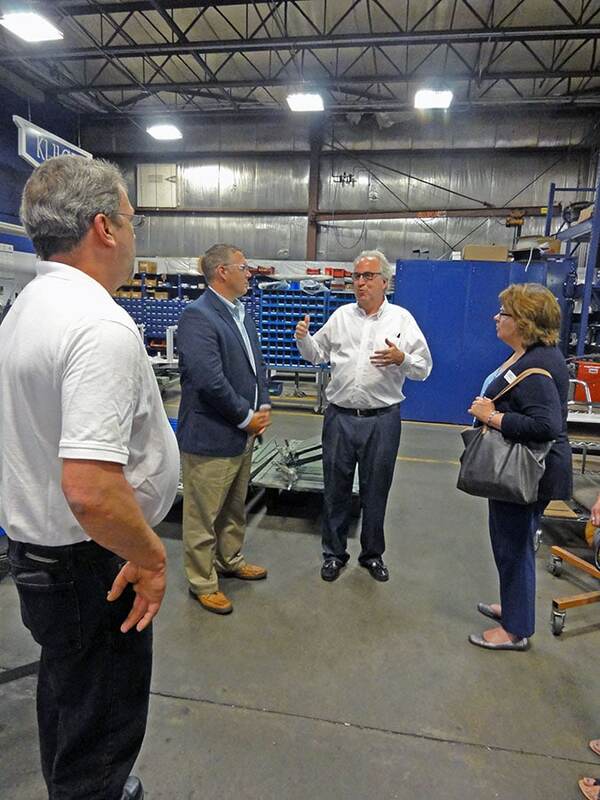 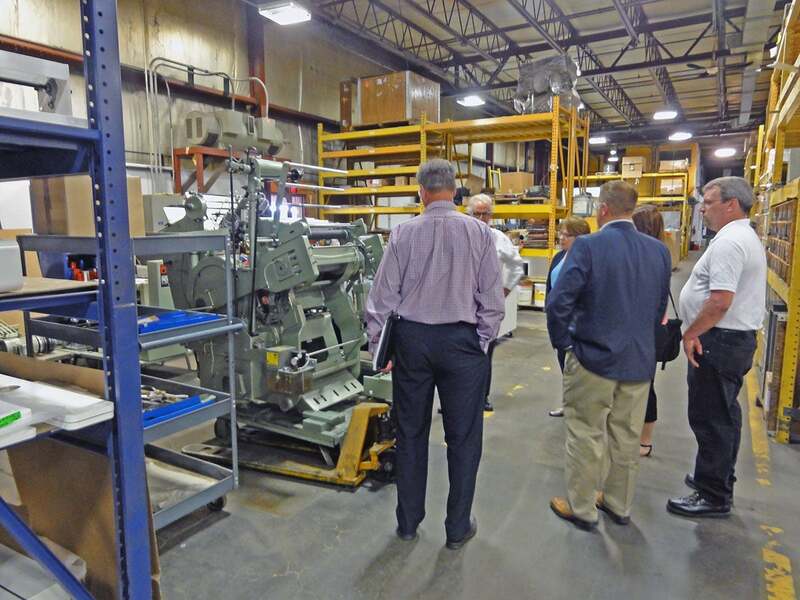 Special guests included Mark Hogan, Secretary & CEO of the Wisconsin Economic Development Corporation and Eileen O’Neill, Deputy Secretary of the Wisconsin Department of Revenue. 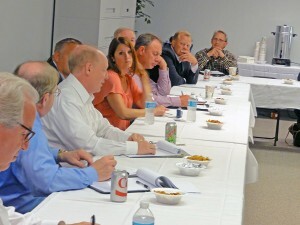 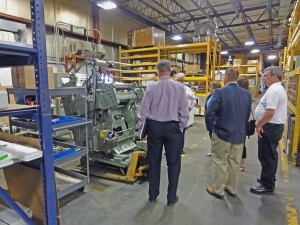 A Q&A session and a facility tour followed the round table discussion.